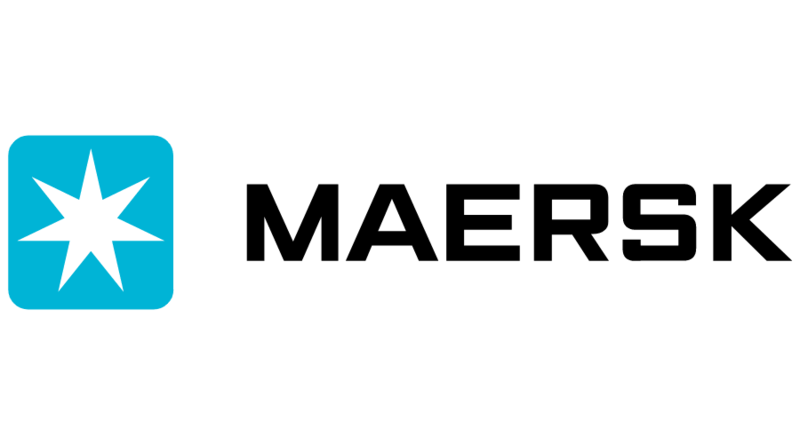 Maersk Line, the World’s largest container shipping company is looking for high potential individuals to join their Marketing Learnership program. The one-year program includes a combination of class room based learning, practical on-the job experience, supported with coaching and mentoring. The learning modules include; Principles of Marketing, Marketing Positioning, Customer Management, Communication, Customer Service Skills, Mathematical literacy and working within a Customer Service environment. The successful candidates will be based within a world class environment in Cape Town and will have the opportunity to apply a Market driven and Customer centric mindset in our day to day business.